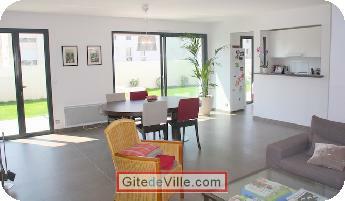 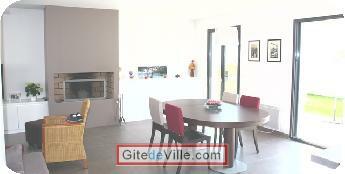 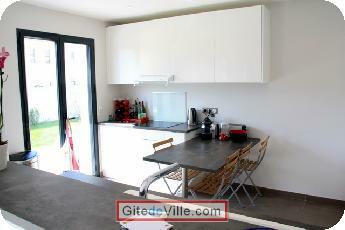 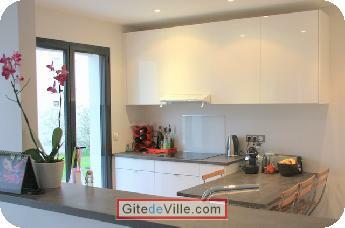 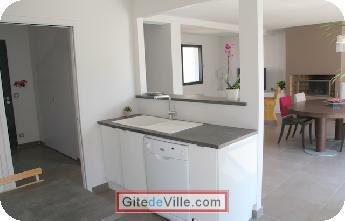 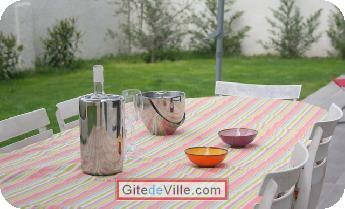 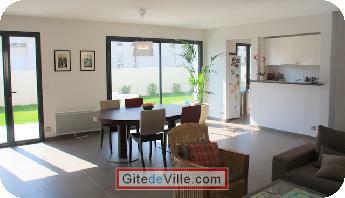 Self Catering Vacation Rental of 1210 m² in Marseille for 6 peoples. 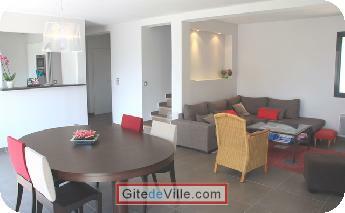 In the district of "Ste.Anne", in a quiet environment, nice modern villa of 120m2, which will fit for an holiday rental in Marseille for a family. 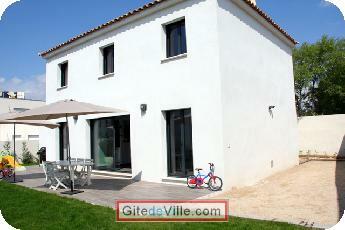 The villa is located less than 10 minutes from beaches, parc Borely & Pastré, calanques & commodities. 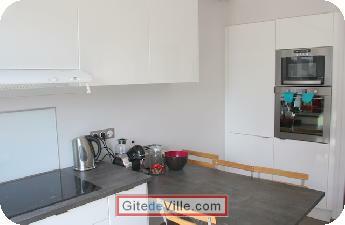 It has a parking for 3 cars, 3 bedrooms included 1 suite with bathroom and dressing, another bathroom, a large living room open on the fully equipped kitchen. 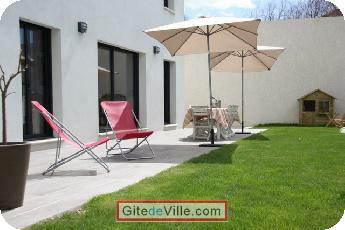 Finally, you could enjoy of the garden, of the large terrace with BBQ, and of a pitch for petanque and other sports. 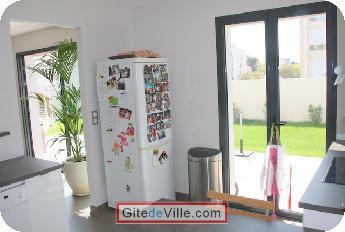 Last Ads update : 04/27/2012.